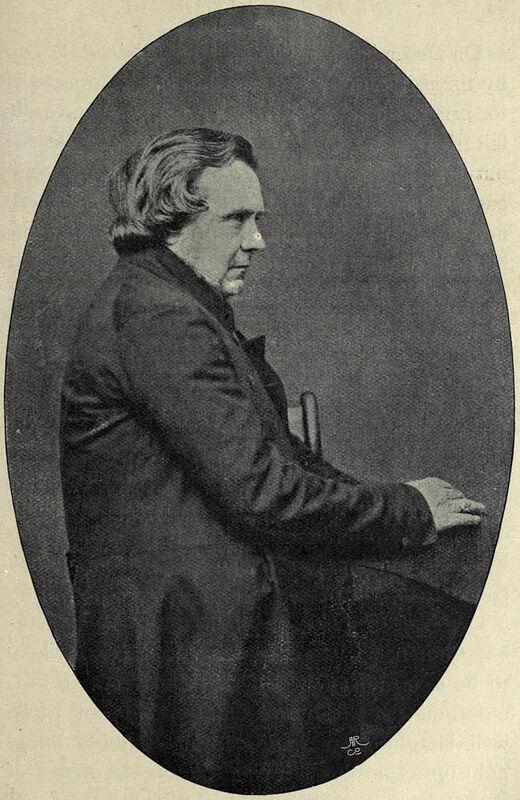 Samuel Wilberforce as photographed by C. L. Dodgson in 1860. Reproduced in Stuart Dodgson Collingwood, The Life and Letters of Lewis Carroll (London: Unwin, 1898), 75. This image is in the public domain in the United States because its copyright has expired.